At Derwent Street Dental Practice, we try to preserve your natural teeth wherever possible, but sometimes, tooth extraction is the only option. The thought of having a tooth removed may cause some patients anxiety, however it is a quick procedure that experienced dentists can perform with skill and minimum discomfort. While maintaining the health of your teeth is our main priority, sometimes one or more teeth need to be removed to ensure the health of your remaining teeth. For example, if you require orthodontic treatment and suffer from overcrowding, we will remove a tooth or teeth to make space for your other teeth to move. Or, if your wisdom teeth are impacted and cannot break through the gum, we will need to remove these to avoid any future problems. We will always explore other options before we extract your tooth. Your dentist will remove your tooth as gently and swiftly as possible. You may feel a gentle pressure as they remove the tooth, but the area will be numbed by local anaesthetic. 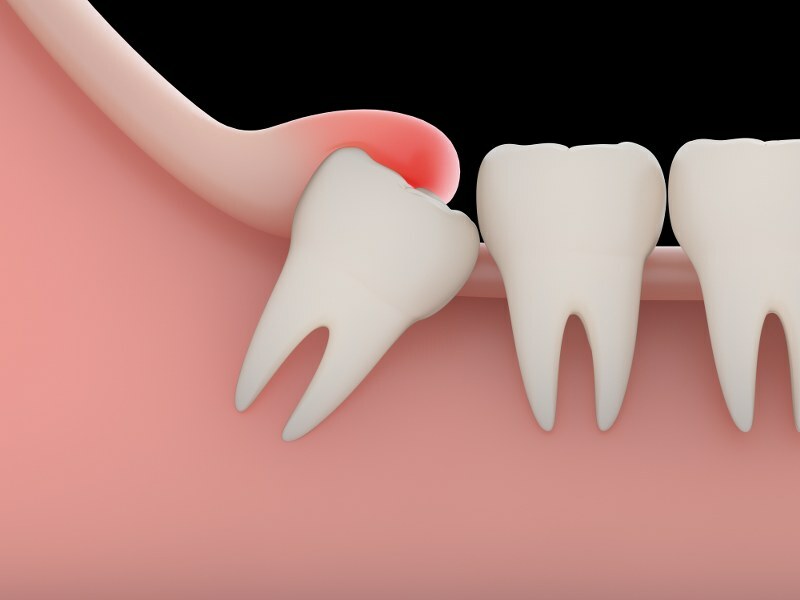 If the affected tooth is impacted, they may also need to remove soft tissue to gain access to it. Following the extraction, we will apply gauze to the site and your dentist will give you home care advice. Following the procedure, you are welcome to call us if you need any additional guidance.